the sun of righteousness will come with healing in his wings. Seeing this little butterfly today on the pavement, with broken wings, I thought of this scripture, and prayed to Yeshua to heal her wings. It started an adventure and a morning and an afternoon and all the way into evening. I never imagined that I would spend a whole day with a little butterfly. There must have been something surely God wanted to show me in bringing her this close today. This morning I ran out to the 7-eleven to fax something to my Dad in the US. I had written the fax number on a butterfly shape memo paper. That is why it amazed me to see the butterfly while I was holding the butterfly memo, soon after I left our apartment house. It was just the way the Holy Spirit was calling attention to Himself. So I kneeled down and saw one of the wings was overlapped on the other, and she couldn`t fly and was having a struggle moving. Amazingly she started to crawl towards the paper and I picked her up. Then we went together to the convenience store just a block away and in that block she started to come closer to me, and soon I was able to hold her gently in my hand. She even climbed up on my arms. Once she fell down to the ground, as there was a wind and she was weak, and she found my foot and crawled up again!! I didn`t know what to do about the fax, as my Dad was waiting but I couldn`t bring her inside, as I remember hearing that butterflies can`t live in side without outside natural air... not sure if that is true, but I didn`t want to take a chance, and eyed the scene outside to see if I could ask someone to watch her.. so I asked a man sitting on a bench outside the 7-eleven , he was a businessman on a break and in between calls. I felt boldness and the instinct to protect this creature of God and asked , challenged, him to watch her while I went in to make a fax!! I might have astonished him, but that is good. It is what we need to do sometimes as the salt and the light! So I left my new butterfly friend with him and ran inside only to find out that the fax machine doesn`t do international fax. So I thanked the man and picked her up and continued on our way to the next convenience store nearby. There I know they have international fax. I found a safe place to leave the butterfly when I went in, and told her I would be right back, and there she waited!! After finishing the business, I wanted to bring her to a place she might be happy in, and brought her to my favorite place where the ume (plum) tree is. I set her on a leaf of the ume tree, and the breath of God breathed into her as she settled on to a leaf. I prayed for her to be healed and be able to fly again. The wing that had been completely folded over was now opening and she expanded and contracted, like she was stretching her muscles!! Then I noticed myself, here I was crouched and kneeling in the shade of the plum tree on a very hot summer day. It was a wonderful place to be, but not somewhere I would have brought myself. God, through this butterfly , brought me there. The time with her continued through out the day. This sounds like a story made up but it is true, several times during the day I left her for even several hours to take care of other things in the day, and each time I came back she was there waiting for me! We had such a splendid time, and I really believed she would fly. I turned on some music and danced with her to Sim Shalom. And she kept trying to walk and stretch her wings, finding my feet and climbing up and finding my hat and echoing the bow!! At the end of the day I left her on a leaf in the ume tree. 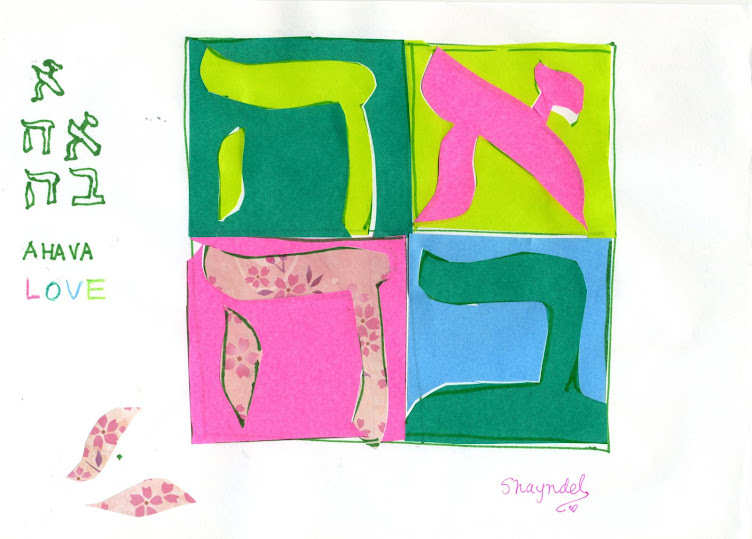 Sim Shalom means give peace. I felt sad to leave her but she seemed so peaceful and I know that she is in His hands. It was a special time with her today. A beautiful experience! Thank you for sharing it with us. They say you can tell a lot about a person by how they treat animals. Thank you Sandi. It is new for me, God is teaching me. Thank you Aritha. i love that idea to write a children`s story!! God bless you too!! What a sweet story! Both you and God took care of the weak butterfly until it was able to fly. Amen! Thank you Duta. Praise God for He partners with us that we can learn more about His heart and wonders of His creation. God Bless you. You are a lady after my own heart, and I love your post. I have always loved all creatures, and as a child I could never step on an ant and rescued worms from rain racing down gutters in our street, putting them in our garden. Thank you James. Glad you enjoyed it and thanks for reading and leaving a comment! !